Northshore mine in 2011. Image: Cliffs Natural Resources Inc.
Up to 130 jobs could be created in Ohio at a new iron ore processing facility to be operated by Cliffs Natural Resources (NYSE:CLF). Cleveland-based Cliffs announced on Thursday that the factory, which will making hot briquetted iron used in steelmaking, will be built on a site owned since 2008 by the Toledo Lucas County Port Authority. According to local media The Blade, the $700-million operation will employ 100 ships annually to bring in 2 million tonnes of raw materials, and 16,000 rail cars and trucks to carry finished briquettes to plants in Ohio, Michigan, and Indiana. The site also quoted James Tuschman, chairman of the Port Authority Board of Trustees, as saying the site was chosen due to land, rail and highway access, a port, natural gas and water. 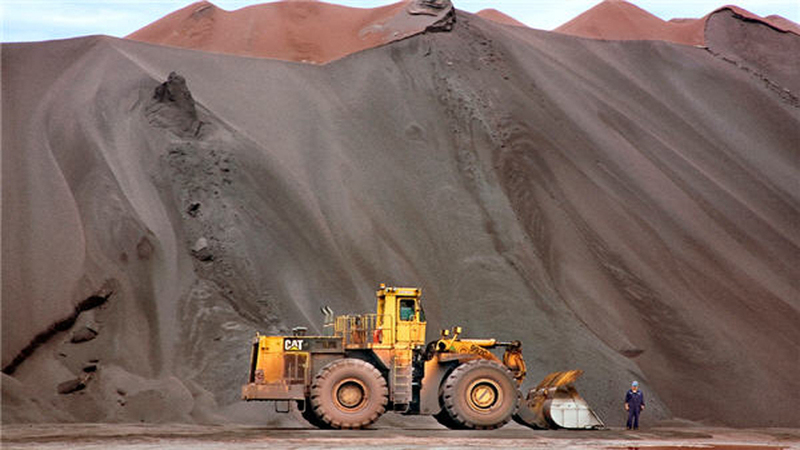 In March 2016 Cliffs, North America's largest iron ore miner, said it would restart iron ore pellet production at its Northshore Mining operation in Minnesota. However a year earlier, the company was in liquidation mode, selling Canadian operations Bloom Lake, Wabush Mines and other assets related to them including port facilities.